their dedicated attention and care, to ensure ourclients satisfaction. Here at FTMLS we believe high quality translation should be straightforward and affordable. quality translations on time, and at a reasonable price. on board to make sure you get it. Delivering accurate timely translation services is the core expertise of FTML. We believe in employing in-country and native language linguists to handle each and every translation with utmost care. FTMLS was founded in 2012 and has risen to become one of India’s premier translation agencies. Our dynamic team offers the combined wealth of many.. Competitive costs, quality localized translations and industry leading customer service are just a few of our stand out features. 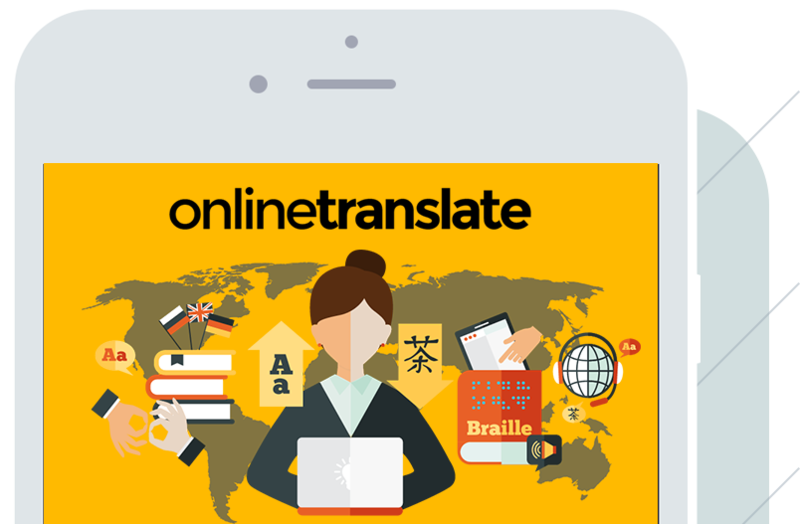 In today’s busy and interconnected world, we understand your translation requests can be time critical. Our workforce works with you to plan and manage even tight deadlines.